Arris has announced the completion of the acquisition of Motorola Home business from a subsidiary of Google. Arris says this combination will enable it to transform how service and content providers deliver entertainment and communications. Arris paid Google approximately $2.2 billion in cash and issued Google 10.6 million shares of its common stock in connection with the transaction. The cash portion of the consideration was funded through syndicated debt financing and the sale by Arris of 10.6 million Arris shares to Comcast Corporation. As a result of these securities transactions, Google and Comcast each hold approximately 7.7 per cent of Arris’ currently outstanding shares. The company will be led by a management team of top executives with unrivaled experience from both companies. These leaders have a proven track record for pioneering many of the industry’s most significant transformations to date, and bring with them deep customer relationships and industry expertise. 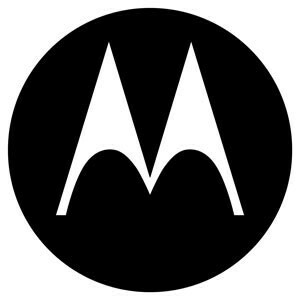 Google to offload Moto’s STB business?